Not an easy boat to forget. 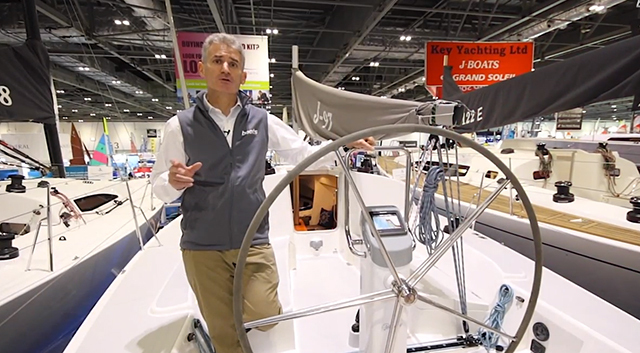 Rupert Holmes presents a quick video tour of the Huzar 28 daysailer. 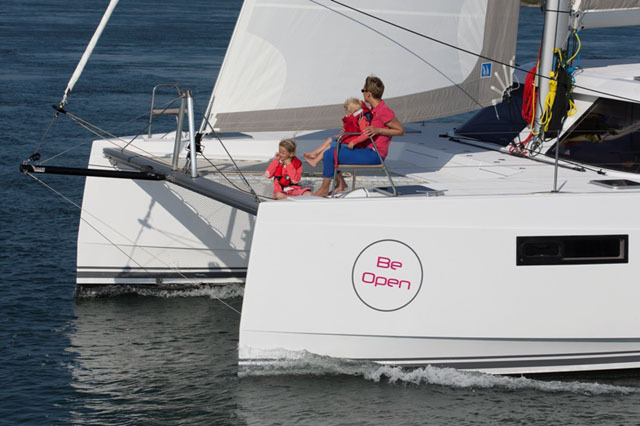 The chances are that when you think of recent new daysailers, you remember the classic looks of the Arbor 26 or the Rustler 33. 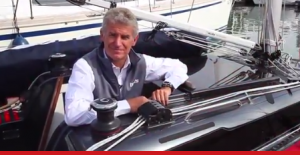 But there have been racier new models as well, including the Fareast 18 or the Rosso 28. However, as boats.com reviewer Rupert Holmes explains in this Huzar 28 video, for some reason, this is a boat that sticks in the memory. As ever, the key with a new boat launch is whether the designers have targeted the correct group of sailors in the correct way. Rupert Holmes is your guide on a quick tour of the Huzar 28 daysailer. 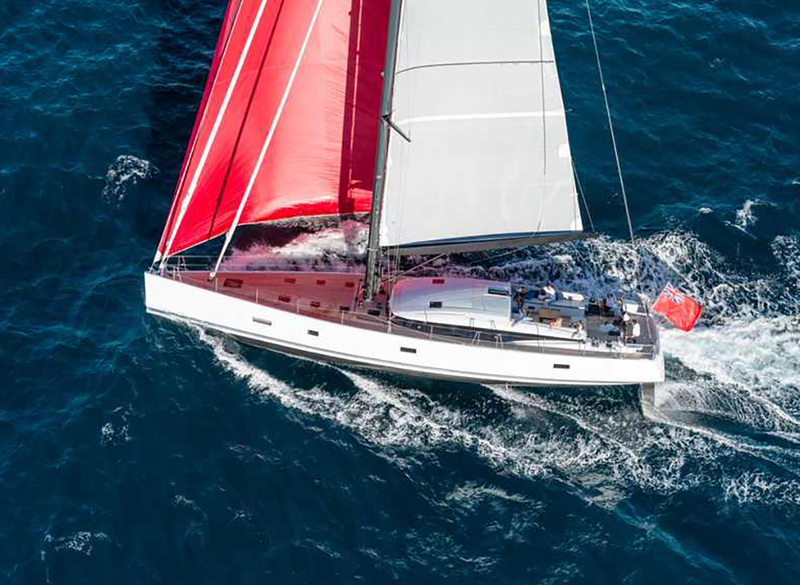 It would seem that there are buyers out there for daysailers – people who are not tempted to set off and sail around the world, or live aboard their sailing yacht for months or years at a time. 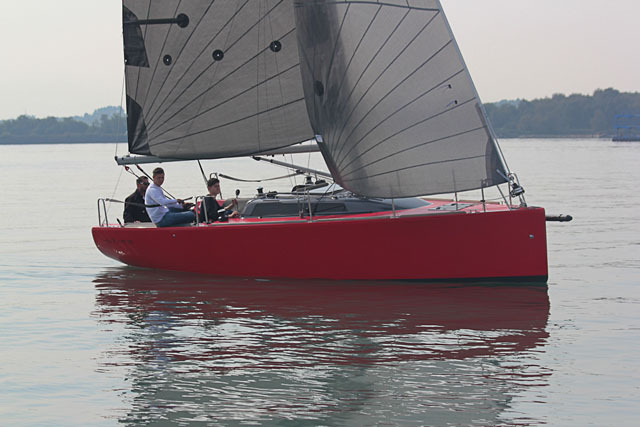 The lifting keel will broaden the appeal and at such an attractive price, positive feedback from those who take a test sail will perhaps start to see a surge in popularity for this Polish built boat. Read a full review of the Huzar 28 here. 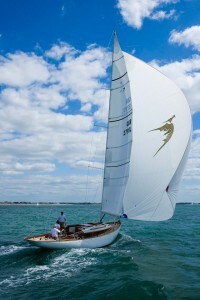 Search all Huzar yachts for sale on www.boats.com. 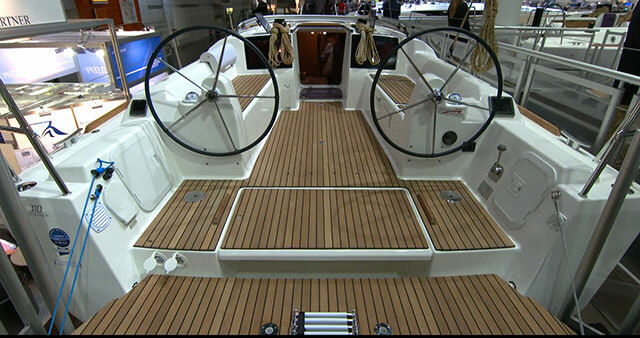 For more information on the Huzar 28, see: Huzar Boats.